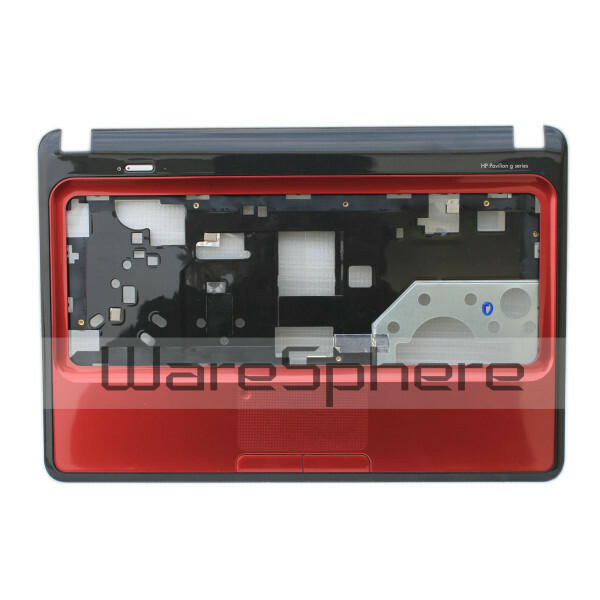 Brand new original Upper Case Assembly for HP Pavilion G4. Color: Sonoma Red. 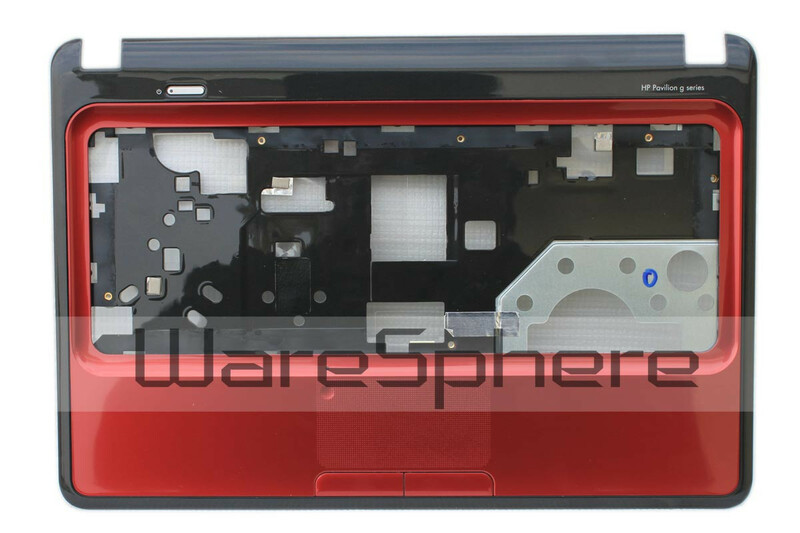 Part Number: 646064-001.